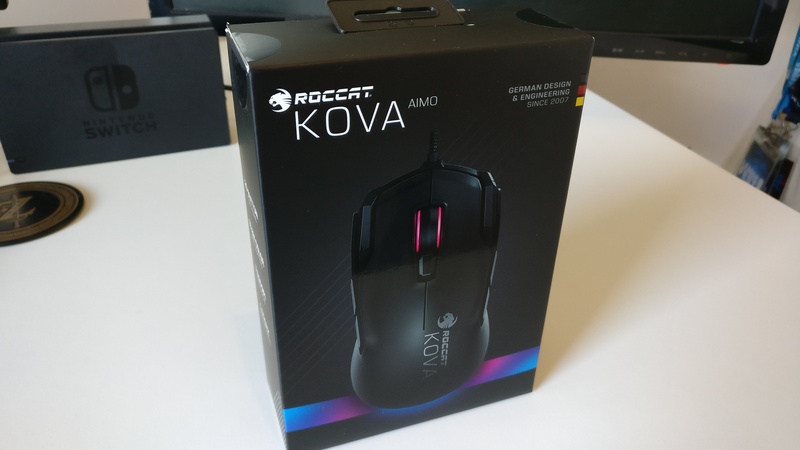 Today we're talking about the Incredibly Versatile and Efficient Roccat Kova Aimo - Applicable in almost all Situations. 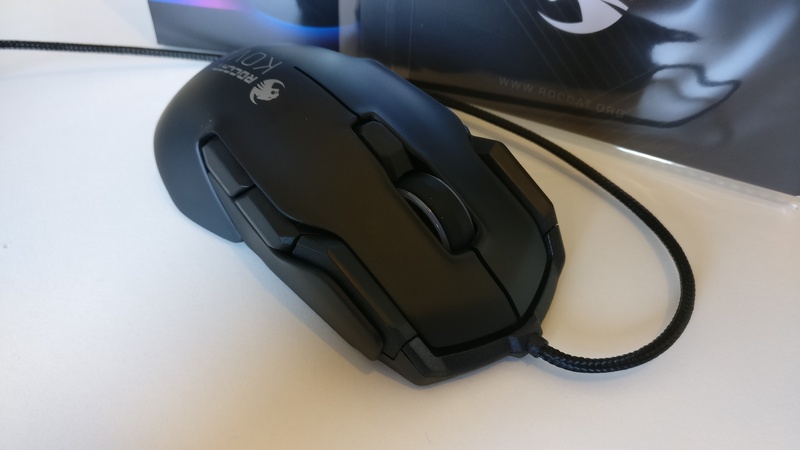 The Roccat Kova is a fully flexible Ambidextrous Gaming Mice which is targeted at the gamer who wants to be able to commit themselves to all aspects of gaming. 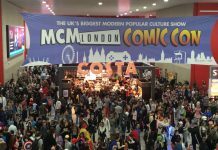 It lands you a tonne of new features at an affordable price of up to £52.99. 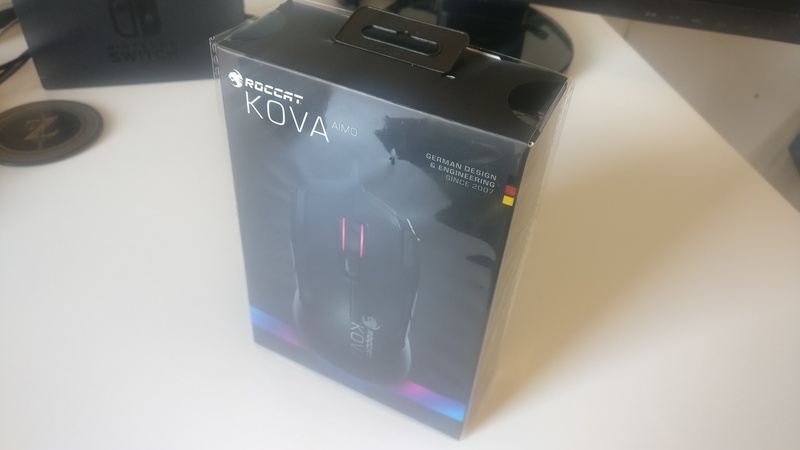 Roccat Kova – Full Review. 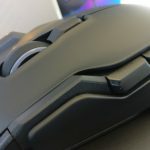 If you’re looking for something a little more niche then you may want to check out the Roccat Nyth for a unique MMO Experience. 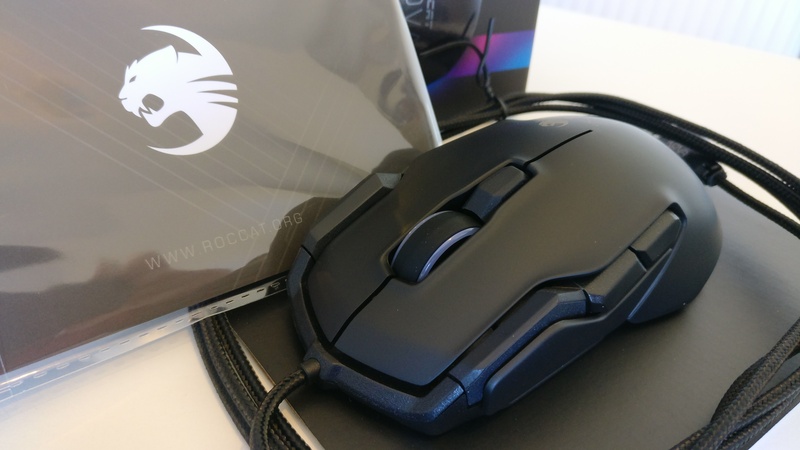 If Wireless is your thing then Roccat deliver with the gorgeous Roccat Leadr featuring full Wireless technology. 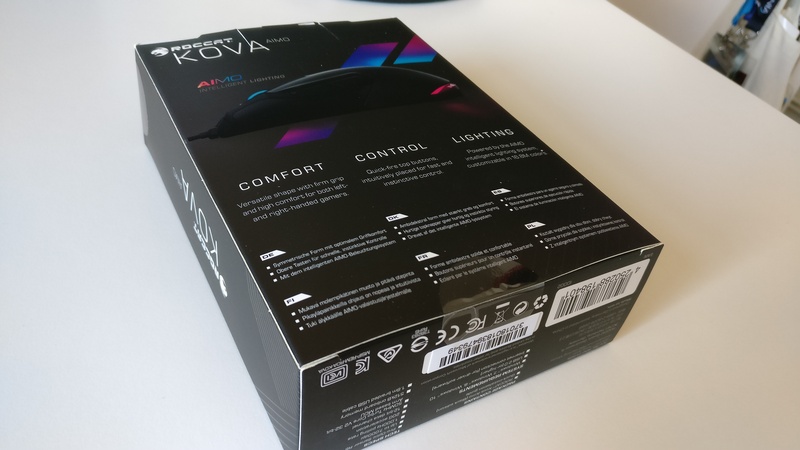 Sometimes great things come in small packages and that’s especially true for the Kova. 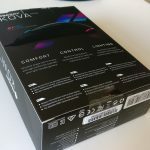 Roccat get straight to the point with delivering the User with a Stylish quick installation guide along with the Roccat Kova securely fixed against some protective packaging. 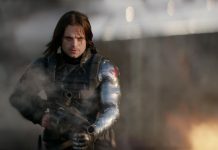 The Design of the Kova. 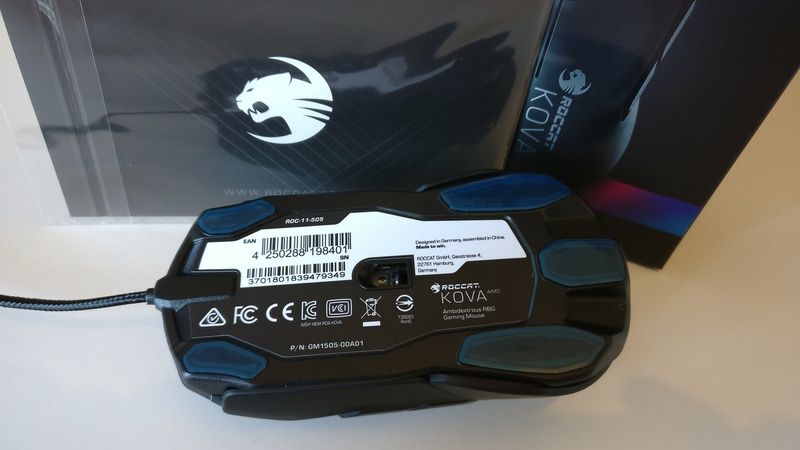 The Roccat Kova is available in two different styles. Today we’re checking out the sleek black model. 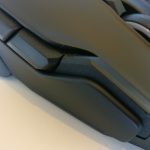 As the Mouse is targeted for both ‘Righties’ and ‘Lefties’ it is very symmetrical in design with extruding buttons creating a wing like dynamic to the Kova. 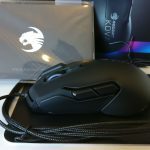 Roccat Design should truly be proud as the Kova looks like a gaming mouse with a bad attitude -with it’s featured AIMO RGB lighting pulsating throughout the skeleton of the design. 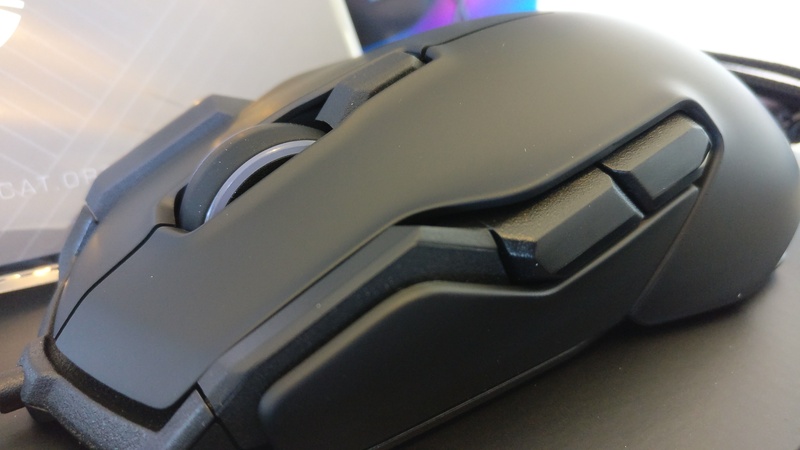 The nicest touch is the illuminated ‘Titan’ Mouse wheel along with the ‘Exhaust’ emitting light onto your desk or mouse pad from the rear of the mouse. 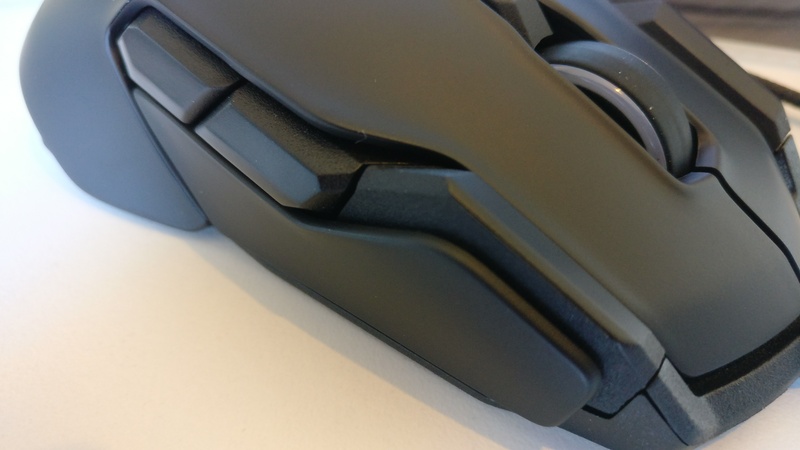 Along the top side of the mouse you have the Roccat Logo standing proudly. We did notice that any light amount of grease or debris is noticeable on the Kova so it’s important to make sure your hands are clean before and during use. 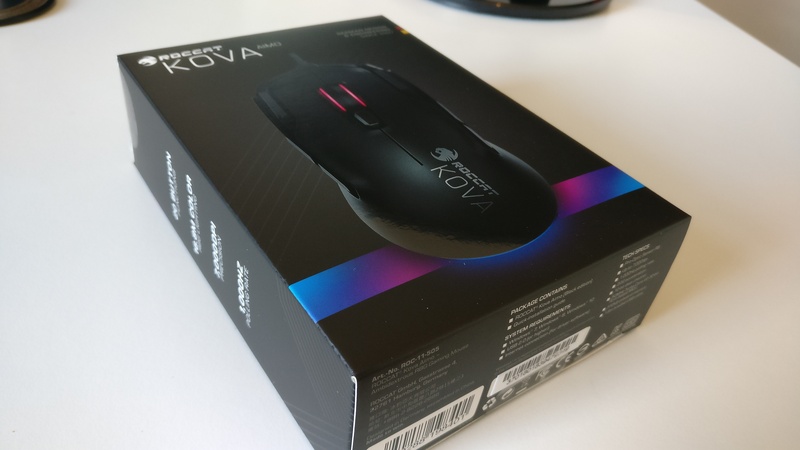 For an Ambidextrous mouse the Kova has an almost natural feel which provides comfort for your wrist and fingers. 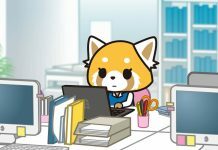 The mouse is relatively light which makes pushing and pulling the device across your desk a breeze. 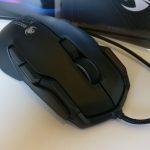 Ergonomically sound mice is a big investment for gamers and programmers all over the world with some switching to vertical mice. 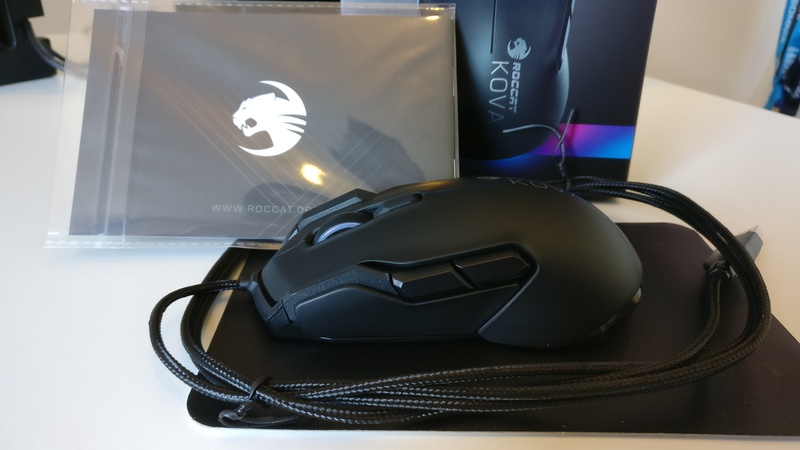 If you’re looking for something a little more tailored to your needs then the Roccat KONE Aimo has you covered. 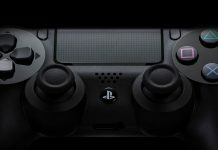 Taking advantage of all available buttons available on the KOVA can be a little distracting during game play. 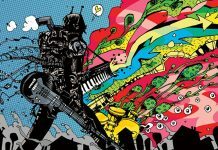 However you do get access to up to at least 7 programmable buttons at any singular time so you shouldn’t miss out. 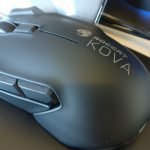 Key Features of the Kova & Roccat Swarm. Now to talk about the engine of this beast! 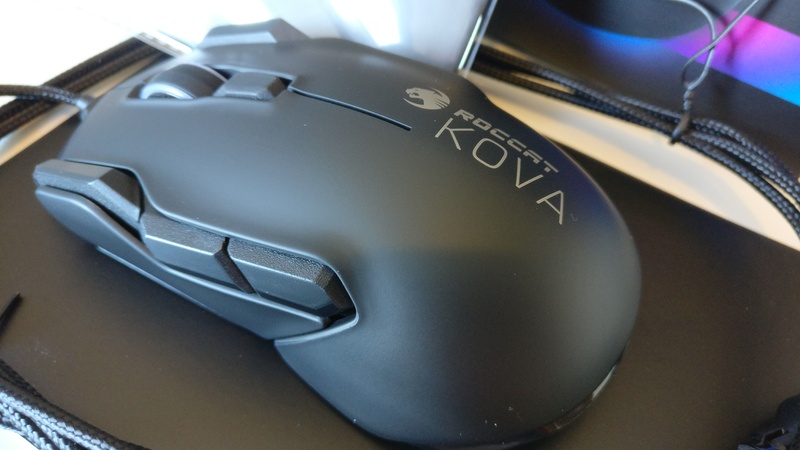 The Kova delivers up to an intense 7,000 DPI for any and all programmes that you may have. 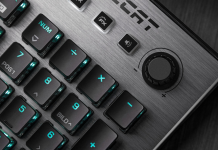 To add to this Roccat have made increasing or decreasing DPI a breeze due to one simple toggle found on the roof of the chassis. 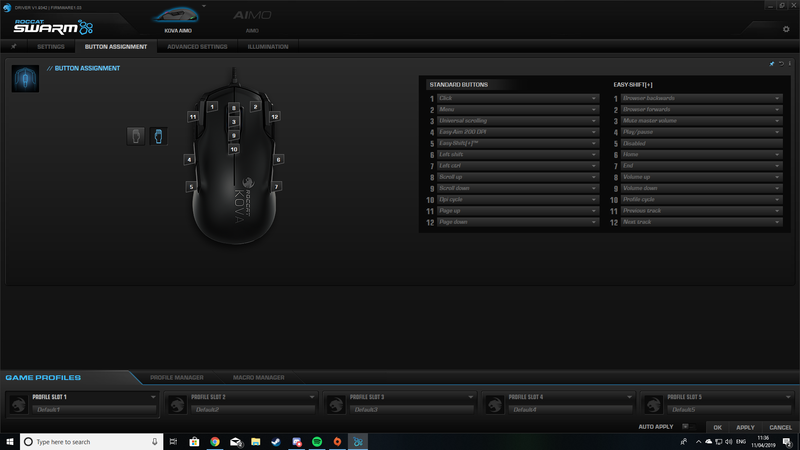 Using Roccat Swarm you are given access to up to 20 button inputs, several different profiles and a variety of customization and attributes. 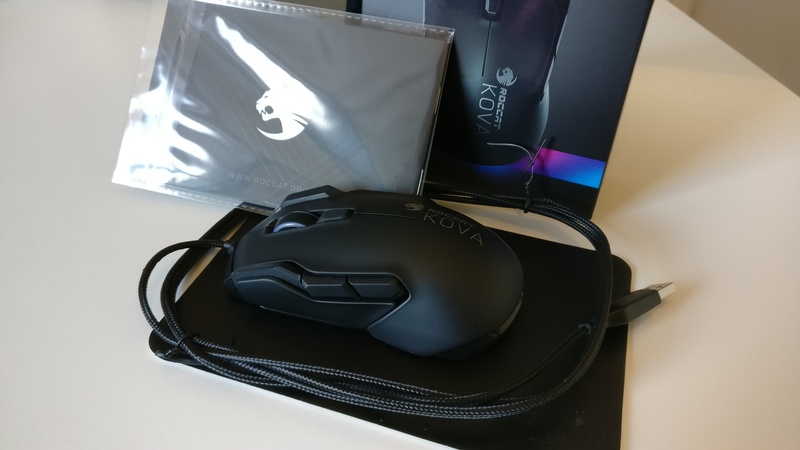 This can truly help you create a unique gaming experience with the Roccat Kova. 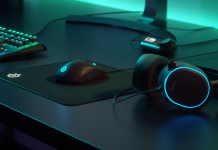 Using Roccat AIMO technology the RGB lights throughout the design can be engineered into a style that perfectly fits your asthetic. 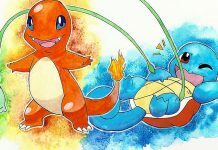 Additionally to this switching your RGB Layouts is just as easy. 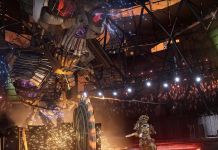 The Roccat Swarm App is easy to use and once you master it you are given a tonne of various options which most other hardware developers fail to deliver. Not only can you adjust double click speed but you can also adjust Polling rate and implement a audio response so changing your DPI Settings. 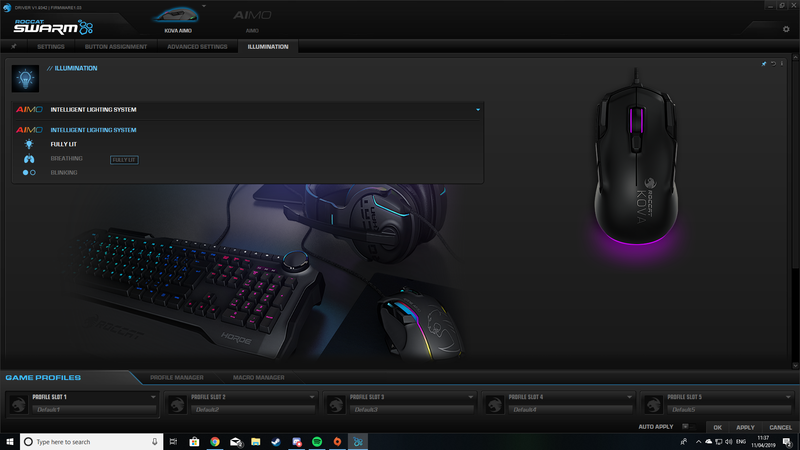 This is truly where Roccat really shines. 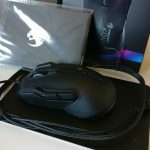 The ability to create a Gaming mouse which has a tonne of unique and useful features for most casual and enthusiast gamers all over the world. 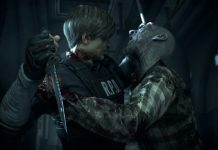 All the while keeping costs of the product down and the design of the product appealing for most gamers. 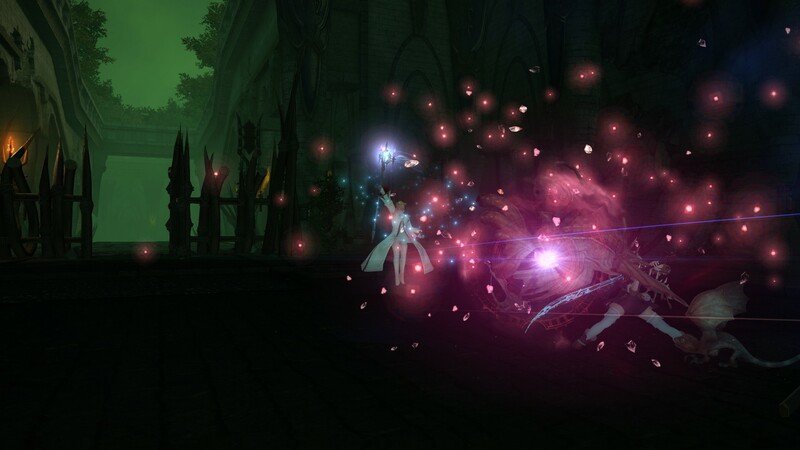 Final Fantasy 14 – Like most MMO’s the ability to create, edit and have access to your macros is ever so important. 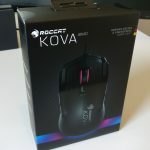 I decided to give the Roccat Kova a test run with several dungeons and raids. 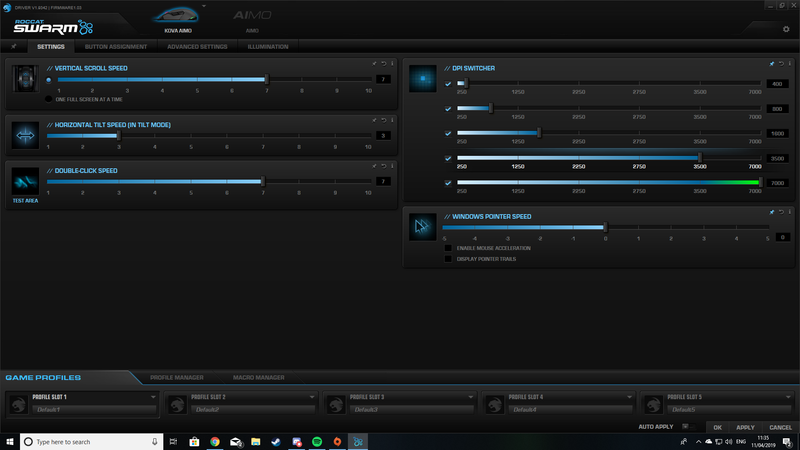 Not only was I able to completely map all of my characters abilities to the additional buttons that the KOVA Features. 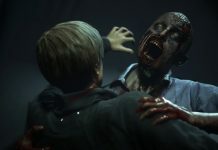 But I was also able to create a truly dynamic custom profile which shared the colour palette of the gaming. 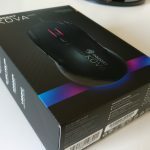 At no point did i endure any kind of wrist pain or un-comfort while playing Final Fantasy 14 for a length of time with the Roccat Kova. 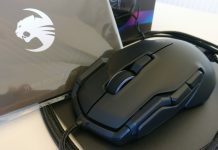 However I truly feel that something like the Roccat Nyth may provide a much more refined experience for Final Fantasy 14. 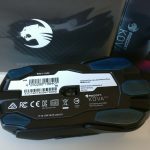 I decided to amp things up and try the Roccat Kova with a much more dynamic and faster gaming experience. 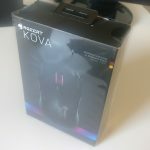 Hopefully the Kova would help me to become champion alongside my drop team. 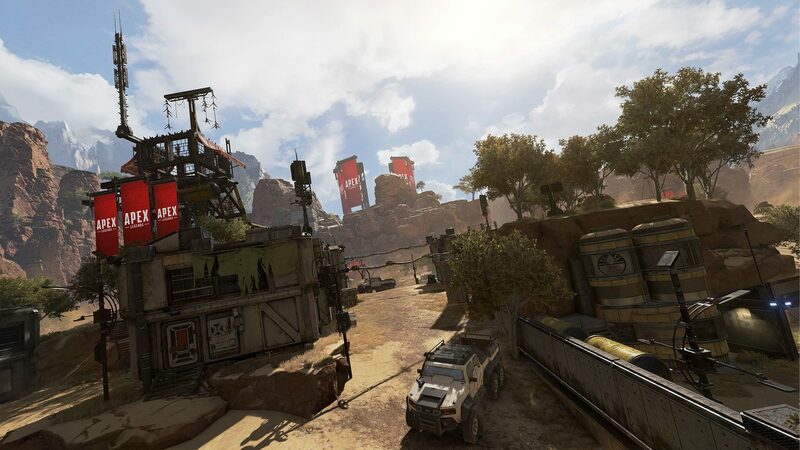 As I geared up and chose my class – I enjoyed several bouts of Apex Legends. 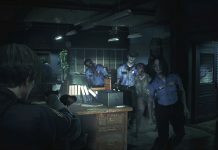 Making use of the DPI toggle I was quickly able to switch between long range firing mode and short range hip fire at a breeze. 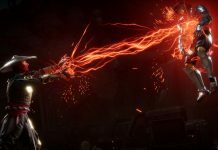 Despite not getting a win I truly do feel that the Kova improved my game play. It’s such a delight to use, natural on the hand and it’s rare to find such a quality product at a low price. 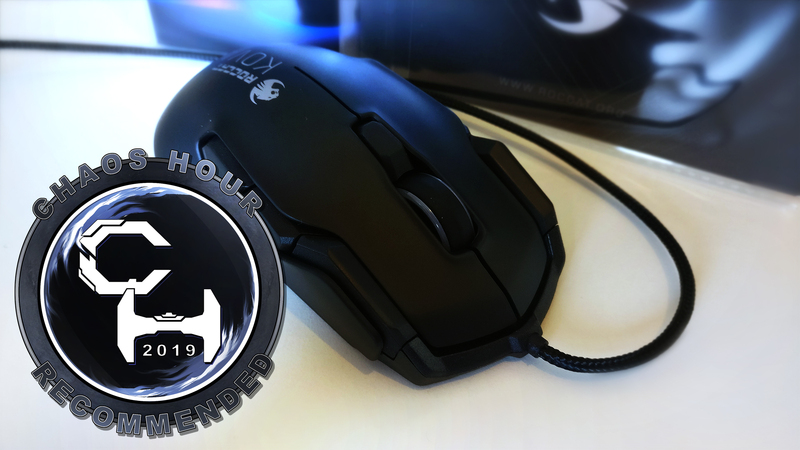 The Roccat Kova has some tough competition within the world of Gaming Hardware. 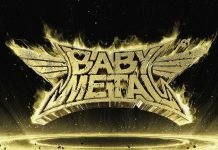 However despite this it truly does shine bright as a Diamond in a rough. 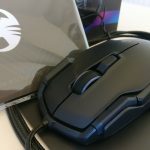 The Roccat Kova delivers a gaming mouse that houses a tonne of features, aggressive design and style while being objectively affordable for most gamers and PC users all over the world. 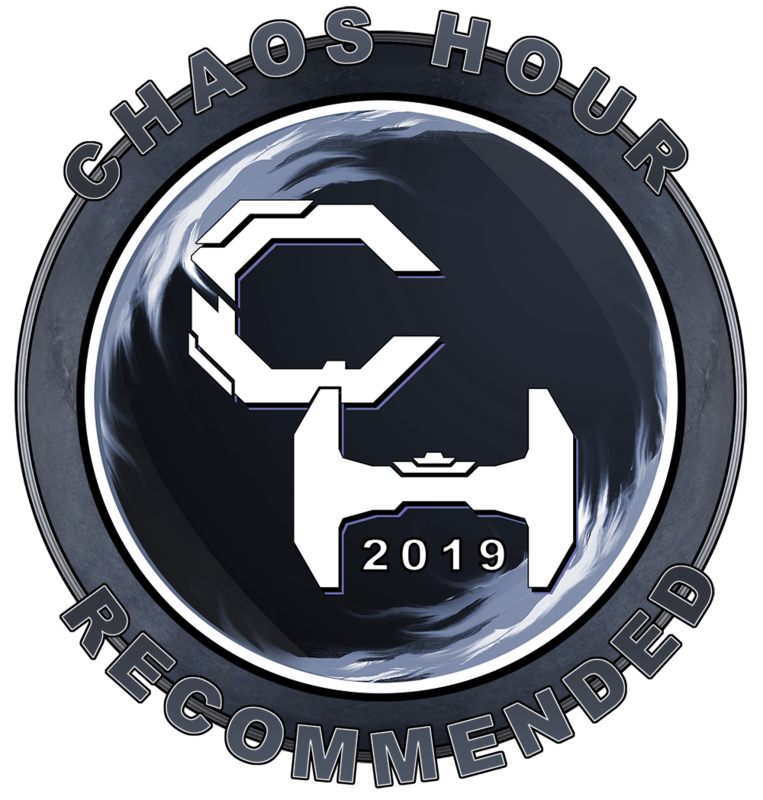 So it’s with great privilege that everyone here at Chaos Hour kindly recommends the Roccat KOVA Aimo for any and all PC Gamers whom are interested in taking their gaming to the next level.